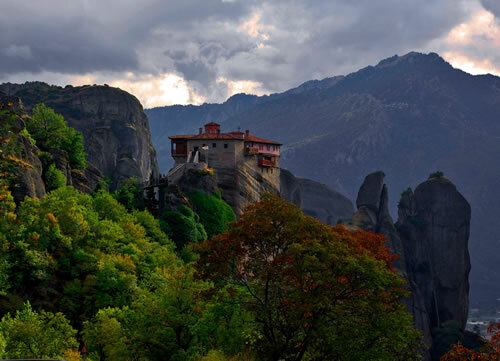 "Athens at first sight. 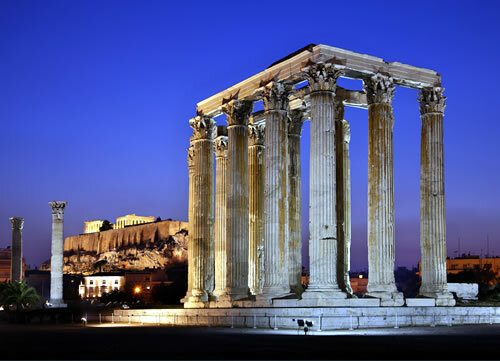 . ."
Our agency "AthensTouring.com" is here to help you enjoy Athens so much, that you could go home being the best Greek Ambassador! 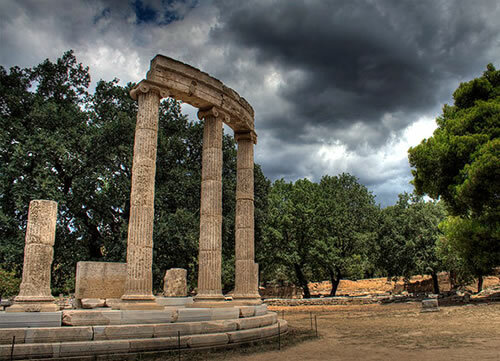 Athens Touring is a family company specializing in private sightseeing tours & transfers. . .
We have years of experience in private sightseeing tours. Our professional drivers. . . 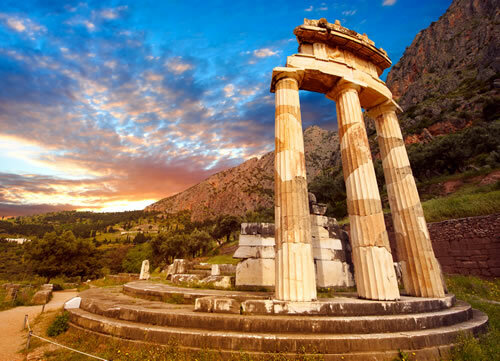 Featured Private Greece ToursFlexible Itinerary Available! 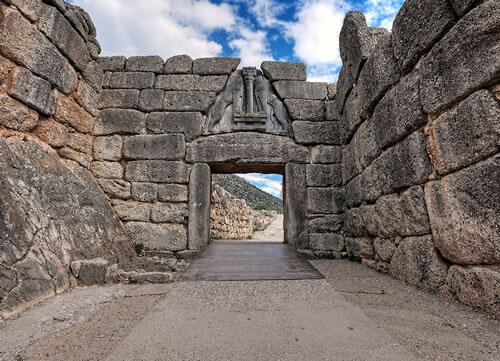 Our range of activities includes Private Sightseeing Tours in Athens area, in Peloponnese, in Delphi, in Meteora & in many others interesting corners of Greek mainland. Feel free to customize your private tour. Flexibility & respect to your personal needs are on the top of our business characteristics. Last but not least, private Transfers from/to all major Airports & Seaports. 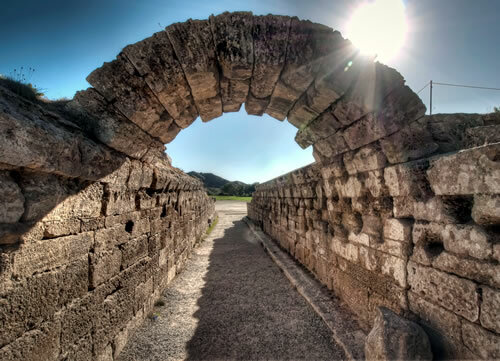 During your cruise & while your hours’ stay in Piraeus Port, we stand ready to offer you a Private Sightseeing Tour covering all the highlights of Athens & surroundings. 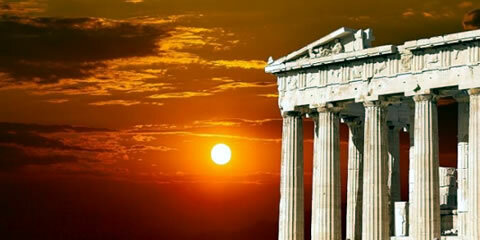 Acropolis, with the Parthenon & so many other significant monuments, are waiting for you. 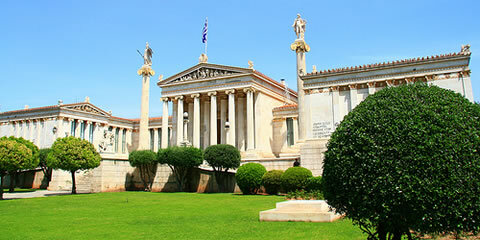 Allow us to offer you a "taste" of Ancient Athens. We have years of experience in private sightseeing tours. All of our drivers are professionals with fluency in English, Italian & Spanish languages. They all have great knowledge of Greek history. While on route of your tour, you will be aware with all the info about the areas you will pass & visit. 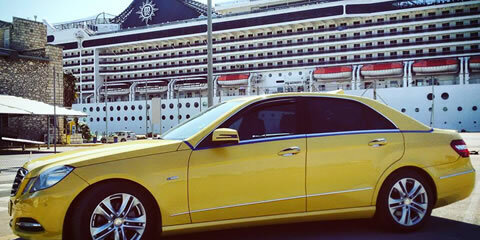 Our fleet consists of new Mercedes Benz taxi cars, mini vans, mini buses & limos. All of our vehicles are new models, air-conditioning, smoke-free & with free WiFi access. There is nothing to worry about. You will have your personal assistant in your personal vehicle.